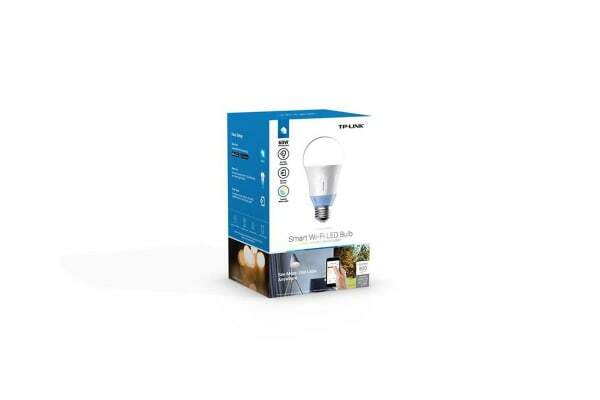 A light bulb to transform your home. 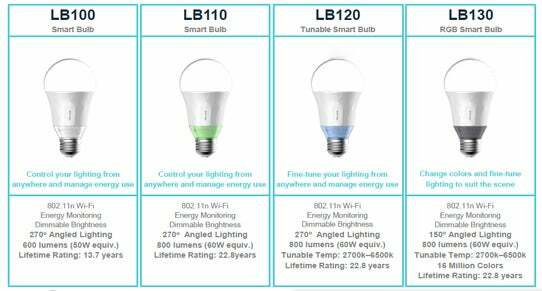 Introducing the TP-Link LB120 Smart LED Light Bulb, the light bulb that is taking the world by storm. 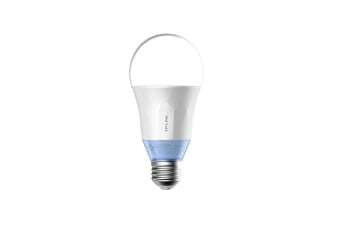 With the TP-Link LB120 Smart LED Light Bulb, you have the power to control your lights anywhere you are – all you have to do is simply connect the light bulb to Wi-Fi. Circadian Mode automatically adjusts light appearance depending on the time of day, delivering the perfect lighting from the moment you wake.